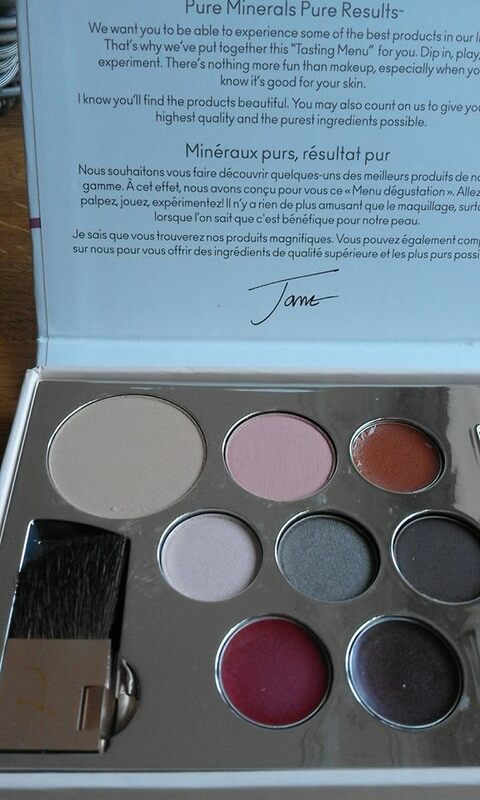 For one week only, SPECIAL OFFER on Jane Iredale Make Up Kits. 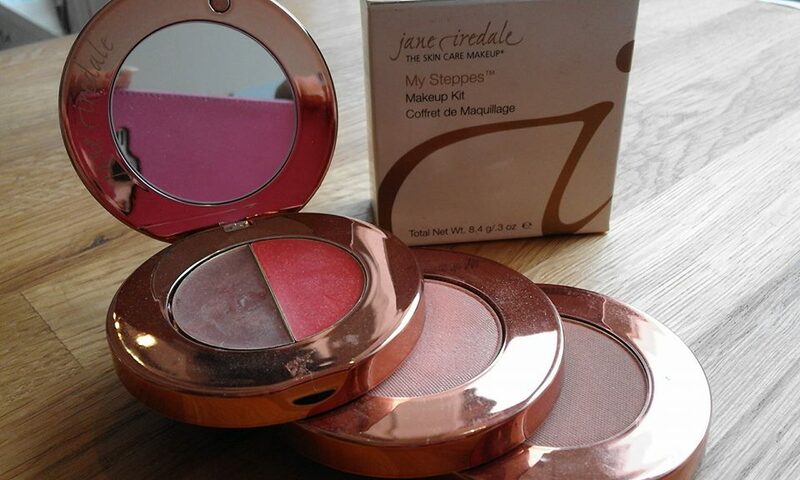 My Steppes – Warm – contains – Pure Gloss for Lips, Pure Pressed Blush and So Bronze. 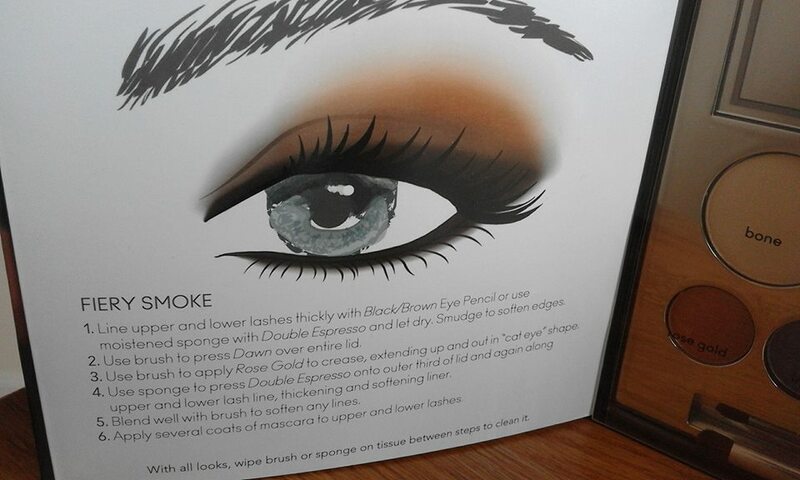 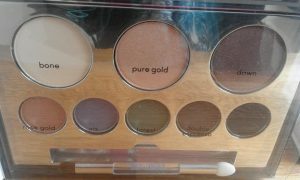 Colour Sample Kit – A complete make up kit in medium dark.